Life in the digital economy of information and images enriches us but often induces a sense of being overwhelmed. 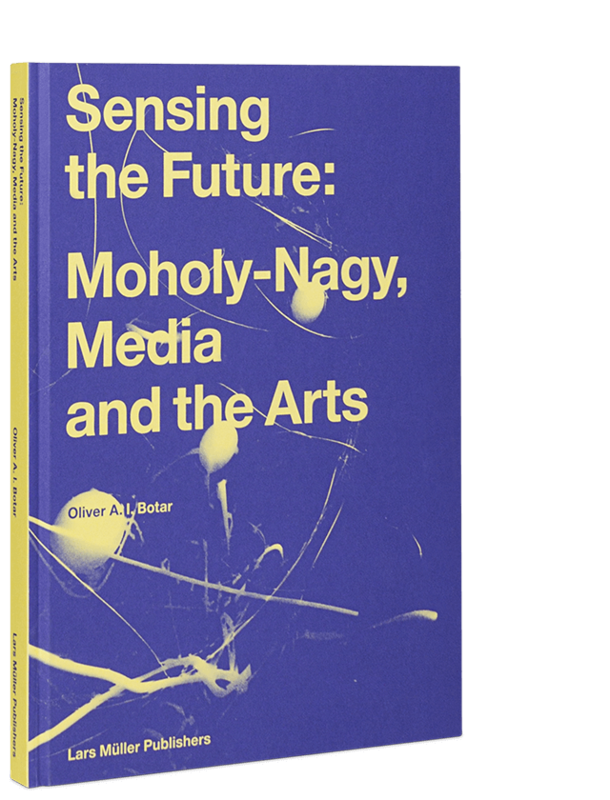 Sensing the Future: Moholy-Nagy, Media and the Arts considers the impact of technology by exploring ways it was addressed in the practice of the Hungarian polymath artist László Moholy-Nagy (1895-1946), a prominent professor at the Bauhaus and a key figure in the history of Modernism. Moholy-Nagy felt that people needed guidance to cope with the onslaught of sensory input in an increasingly technologized, mediatized, hyper-stimulating environment. His ideas informed media theorists such as Walter Benjamin, John Cage, Sigfried Giedion, and Marshall McLuhan,who anticipated digital culture as it emerged. 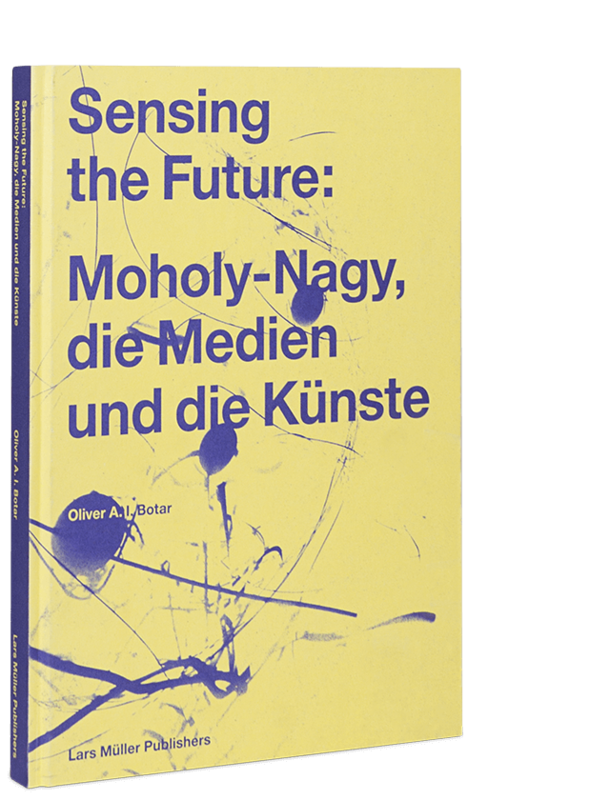 Should we then regard Moholy-Nagy as a pioneer of the digital? His aesthetic engagement with the technology/body problematic broached the notions of immersion, interactivity and bodily participation, innately offering a critique of today’s disembodiment. Was he then both a pioneer and a proto-critic of the digital? This book is intended to introduce this seminal figure of post-medial practices to younger generations and, by including responses to his work by contemporary artists, to refl ect on the ways in which his work is relevant to artistic practice now.